(Send Image) HA GARI - Japanese term for leaf pinching. HA MIZU - Japanese term for moistening LEAVES with water - or MISTING. 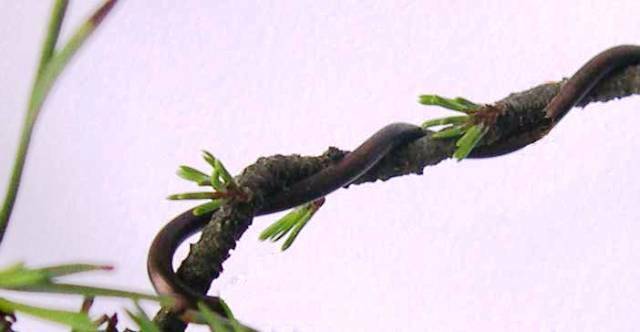 (Send Image) Ha ZAshi - Japanese term for leaf PRUNING. 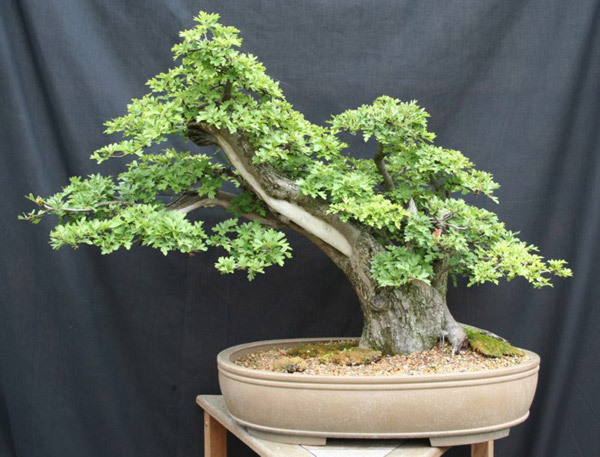 HACHI-UYE - Tree size classification within the "Large BONSAI>BONSAI" category, measuring between 102 and 152 cms. Also referred in Japan as "6 Handed" indicating how many men it would take to carry it. CHIUTSURI>HACHIUTSURI - Term used to describe the situation where the tree and the pot are in perfect harmony, each complementing the beauty and charm of the other. 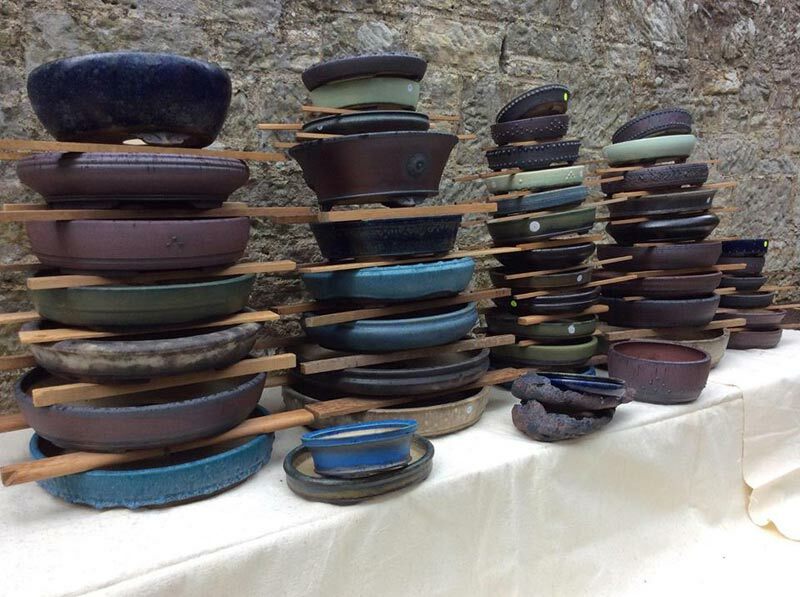 BONSAI>BONSAIPOTS>HANDMADE BONSAIPOTS - Aims to provide a one off selection of Quality Hand Made BONSAI POTs. Each one is unique and can not be recreated. You will find Handmade pots created by: Bryan Albright, Derek Aspinall, Ian Baillie, Dan Barton, Gordon Duffett, Erin Pottery, John Pitt, Tongre Ceramics, Wallsall Studio Ceramics amongst others. 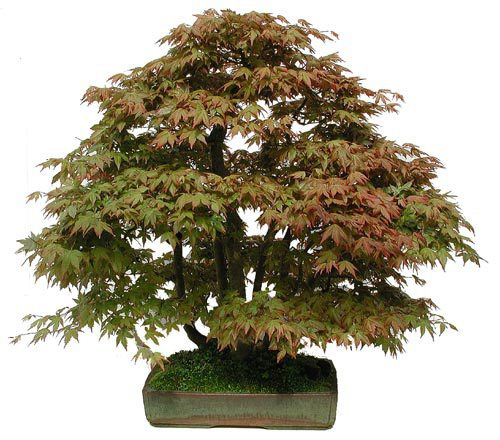 BONSAI>BONSAIPOTS>HANDMADE-BONSAIPOTS - This site provides a selection of Quality Hand Made BONSAI POTs, each of which is unique. Many pieces are Ceramic Art and can be enjoyed either with a tree in or in their own right for decorative purposes. You will find Handmade pots created by: Bryan Albright, Derek Aspinall, Ian Baillie, Dan Barton, Gordon Duffett, Erin Pottery, John Pitt, Tongre Ceramics, Wallsall Studio Ceramics amongst others. (Send Image) HARDEN OFF - The progressive adaptation of a tender plant to the full brunt of harsh outdoor conditions. 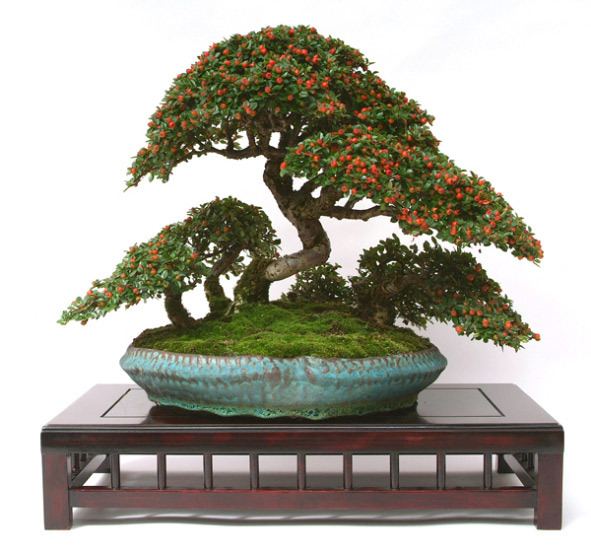 HARDY - A plant which will withstand overwintering without any protection such as the BONSAI>BONSAI COTONEASTER (COTONEASTER) shown on the left. HARI GANE KAKI - Japanese term for branch WIRING. 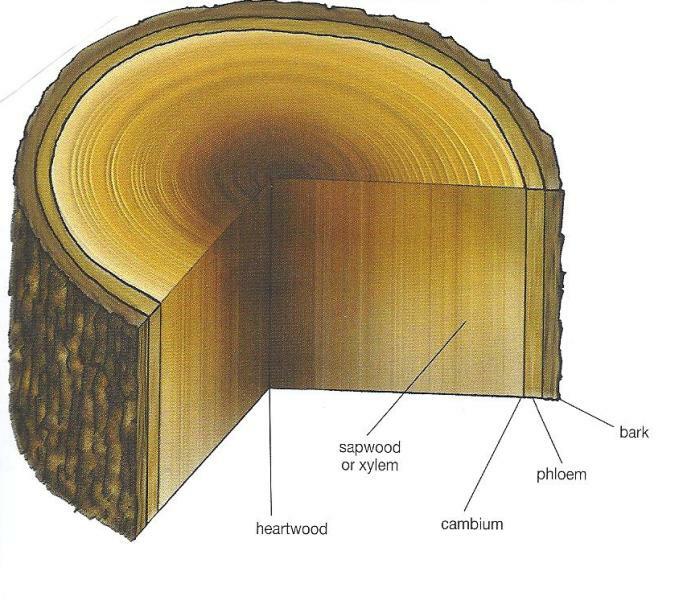 (Send Image) Hasami ZUKURI - The process of completing a tree without the use of wire i.e. literally means scissor work. This is done in order to bring about a more natural look to the tree, and tree SHAPE is achieved only by PRUNING with scissors. The scissors work process is said to bring out the quality of the tree branches in accordance with the age of the tree. Known in the west as PINCH AND GROW. HASTATE (LEAF) - ELONGATED trianle with basal lobes. Very like a child-like rocket SHAPE. HAWTHORN (CRATAEGUS) - DECIDUOUS TREE with small green LEAVES, prickly branches and profuse blossom from white (in common hawthorn : crataegus monogyna) through pink to deep red (in the HYBRIDs : cratagaegus lavigata - especially Paul's Scarlet), followed by orange/red berries. STYLE : Suitable for most styles except formal upright or broom. 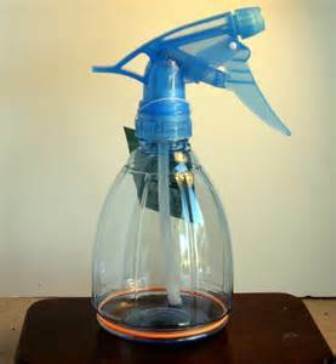 WARNING : Spray to prevent MILDEW. Also spray with FUNGICIDE at bud break to prevent PEACH LEAF CURL. 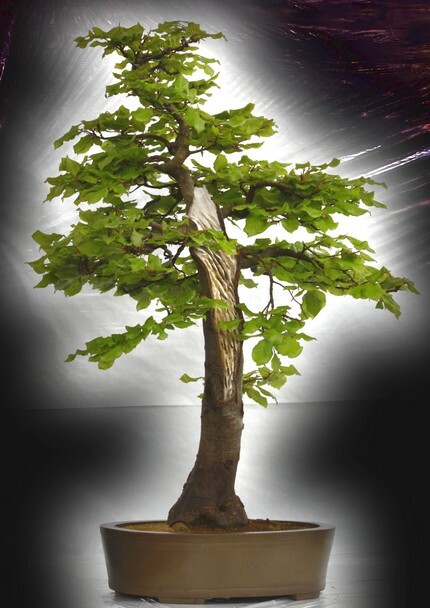 Picture courtesy of Green Dragon BONSAI>BONSAI.